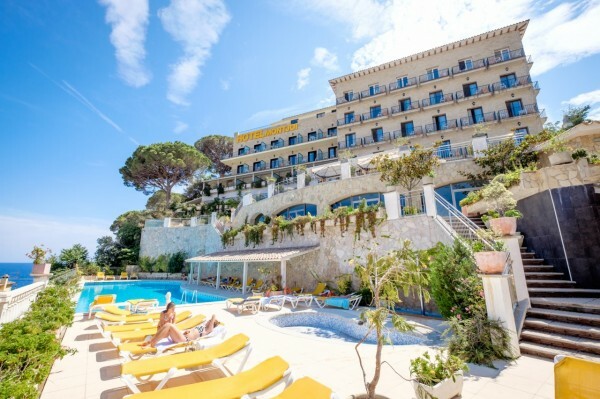 Brava Hoteles’ 5 hotels (3 and 4 stars) are ideal for holidays with children or as a couple. Whatever your dream holiday may be, at Brava Hoteles you will find a hotel for you. We offer exclusive hotels overlooking the sea with spas so you can rest and switch off, hotels and apartments in the most important tourist locations of the Costa Brava so you can enjoy the area’s beaches, a hotel conveniently located near the Girona–Costa Brava airport and an urban hotel with easy access to the Dalí museum in Figueres. 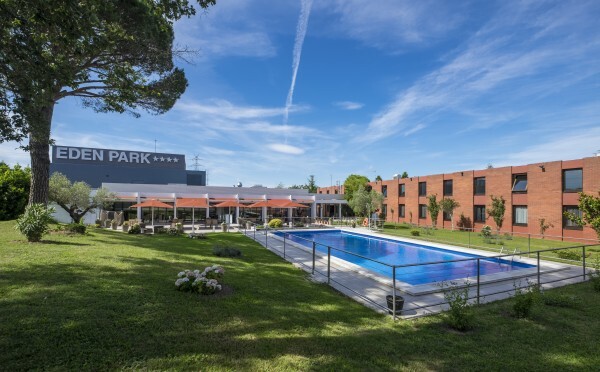 Choose Brava Hoteles and spend the most enjoyable holidays on the Costa Brava. Book on Brava Hoteles and enjoy exclusive advantages! BEST PRICE GUARANTEED on our official website! 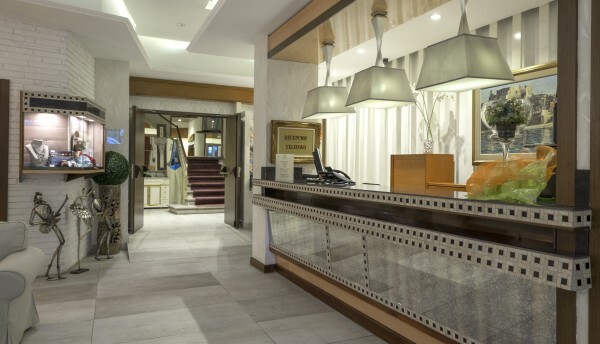 FREE Wi-Fi in all our hotels. FREE cancellation (see conditions for each establishment). 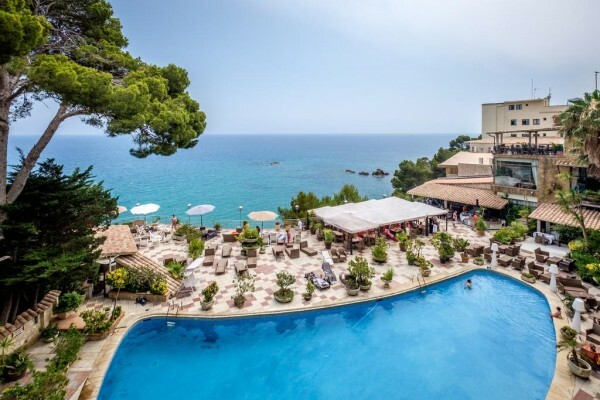 Elegant hotel located on the seafront, on the Cap Roig cove in Playa de Aro. It has a swimming pool and terrace with panoramic views, as well as areas where to rest and relax, such as the Spa Sa La Mar. 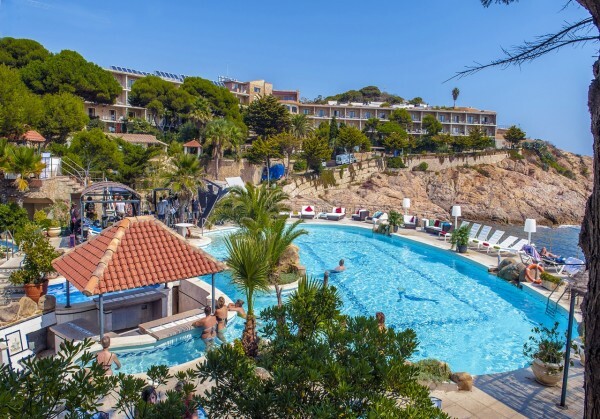 Hotel located in Sant Feliu de Guíxols, in a quiet peninsula and surrounded by crystal clear waters. It has 2 outdoor swimming pools, restaurant, spa, gym, yoga room... Most rooms offer sea views! 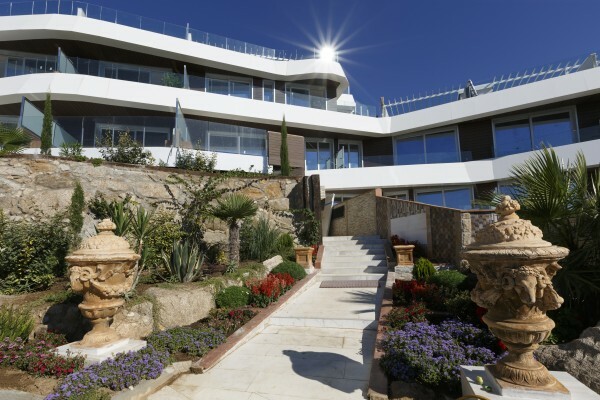 Cozy hotel just 300m from the beach, with spectacular views of Sant Feliu de Guíxols. It has a swimming pool, buffet restaurant, bar with terrace, event rooms... The ideal choice for a romantic getaway or a family holiday!